We wanted to start a company, built on the idea that doing the right thing will always lead us in the right direction. We have all been in the position where we wish we could have done things differently; that’s why we, at Borchers Sheet Metal, believe in doing it right the first time. Getting it done correctly without compromises. Borchers Sheet Metal believes in taking your project from start to finish quickly and efficiently without hassle. Compromise is not in our vocabulary. We at Borchers Sheet Metal work transparently and honestly to get your job done the way that you would do it. 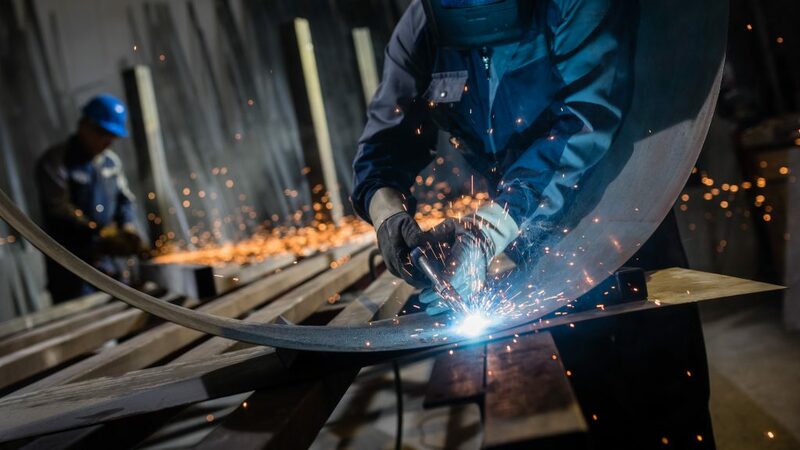 Our mission is to provide the best sheet metal fabrication and project management experience for our customers and employees by focusing on hard-work, honesty and transparency in all we do. From duct work fabrication to installation if you have an HVAC project that needs to be completed, we will manage it from start to finish. 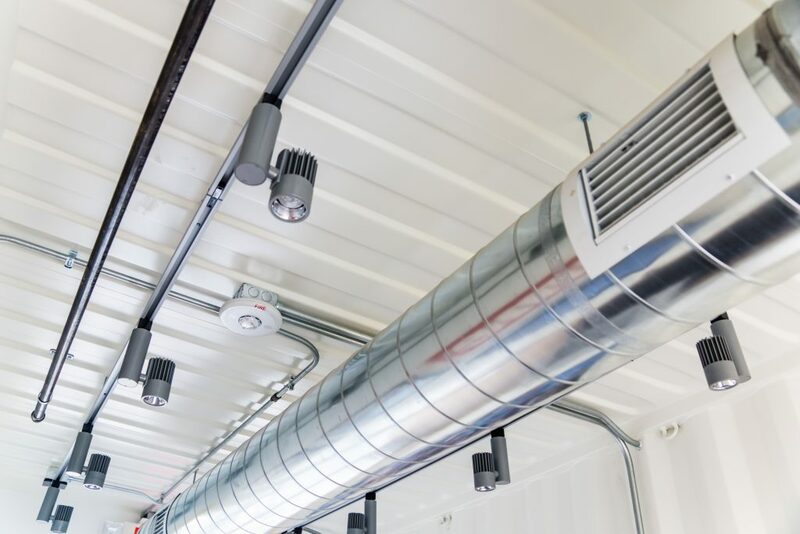 The Borchers Sheet Metal team is extensively trained in the installation, replacement, repair, and maintenance of large and complex HVAC systems and related units. From offices and industrial buildings to restaurants, hotels, shopping centers and more, we cover it all. Borchers Sheet Metal technicians also offer innovative ways to help you save on energy bills. 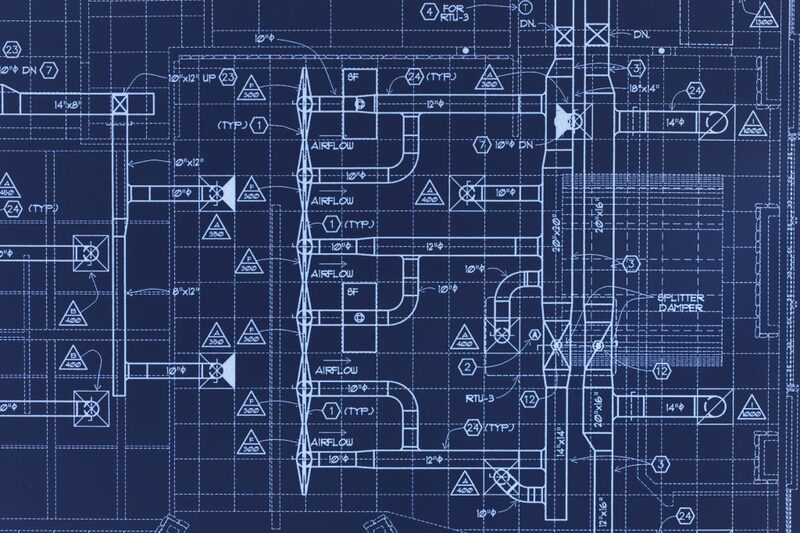 We evaluate your building’s unique structural layout and analyze the best brand and system for your building, ensuring you get the most reliable, energy efficient, and performance-driven commercial HVAC system for your specific needs. Interested in having product created for your project? Have a large shop with a lot of dust and other fumes that you want collected? You have come to the right place. Borchers Sheet Metal can handle installing a dust collection system to ensure that your work place remains safe for you and your employees. Is your project out of the ordinary? That is not a problem. Borchers Sheet Metal specializes in all custom metal fabrication and will sit down and talk with you about your project needs! 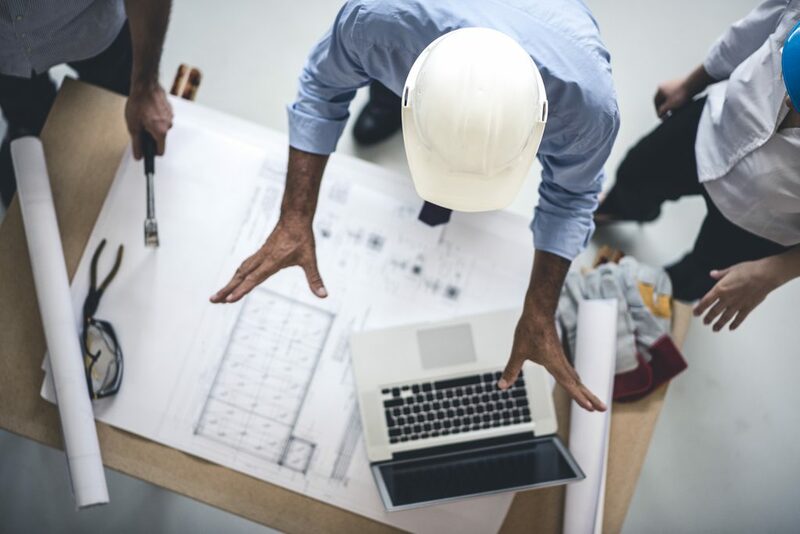 Every project is different, and we make sure that every project gets the right amount of attention and detail, so it’s done right the first time. Honest and transparent project management from start to finish. We don’t believe in hiding details from our clients. 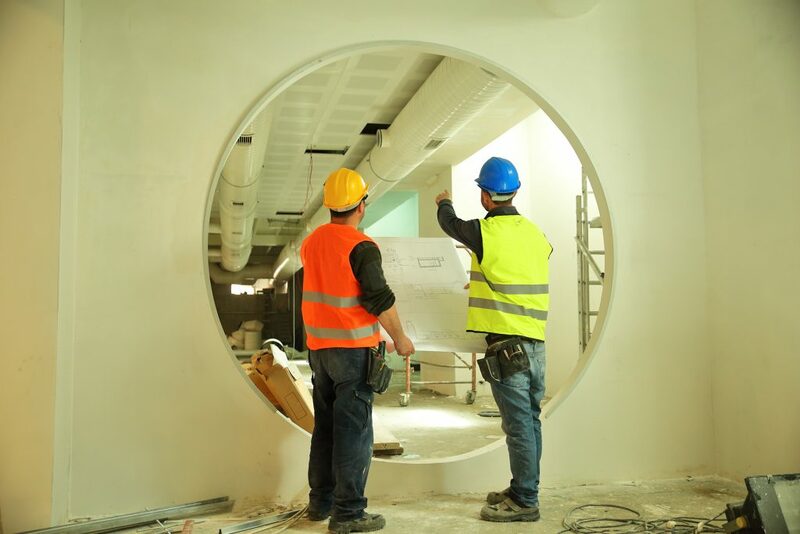 We will get the job done efficiently and work with you every step of the way to ensure that you are satisfied with the work we are performing. We would love to hear from you. Please contact us and let us know about your project big or small!